Tyler Austin's spring training bid to unseat Greg Bird at first base is over, and the Yankees' decision to sign Chris Carter looks prescient. 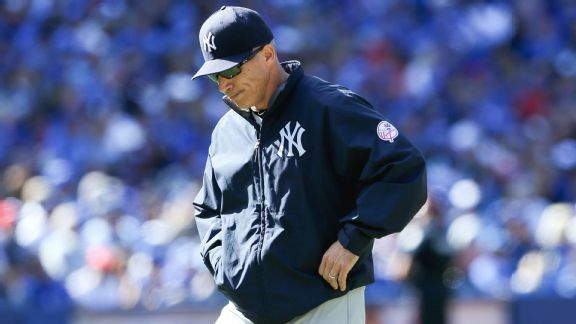 After playing themselves into postseason contention earlier this month, the Yankees can't buy a win, with Sunday's walk-off loss the latest example. 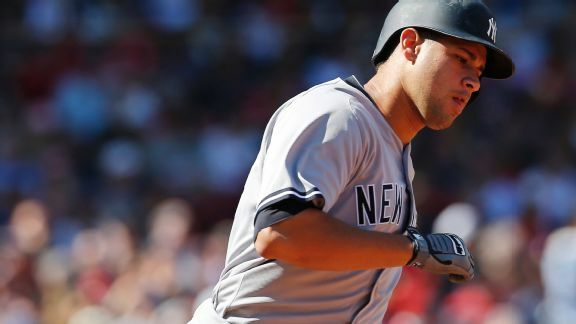 The banged-up Yankees are fielding a lineup Sunday that would seem more appropriate for spring training than for the late stages of a playoff race. 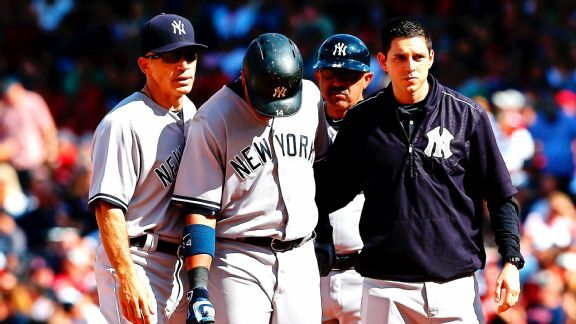 The Yankees veterans needed help in August, but after another loss to the Red Sox, it appears the kids need some help for a September playoff chase. 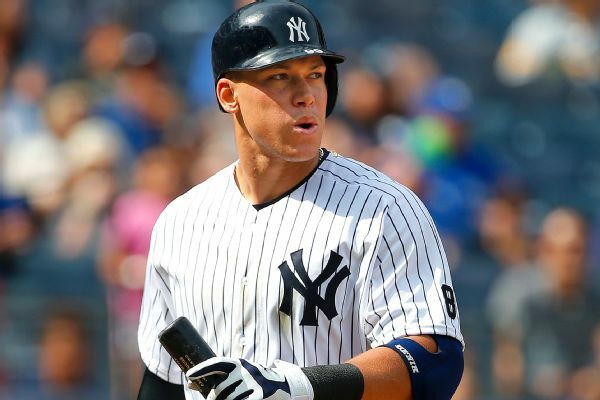 OF Aaron Judge will miss the rest of the regular season, but the Yankees wouldn't rule out a return if they make the playoffs. 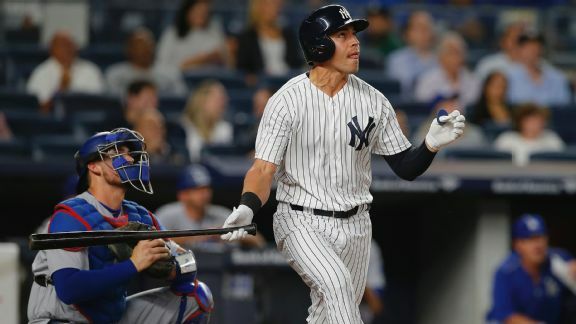 Jacoby Ellsbury might have come up huge off the bench for the Yankees on Tuesday, but that doesn't mean he'll be starting "big games" in the future. 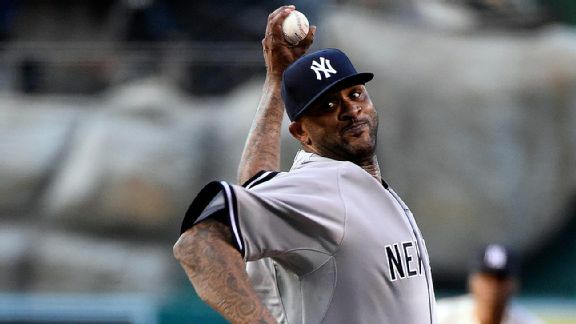 Which new Yankees will we see Thursday? 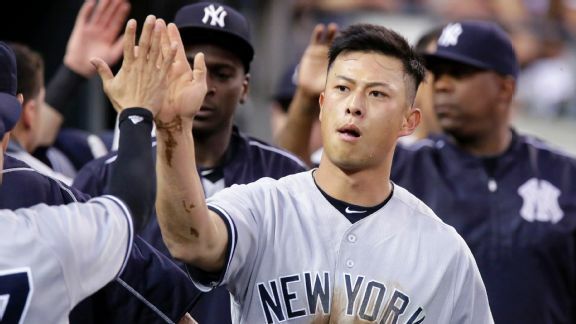 With baseball rosters expanding Thursday as the calendar hits September, Rob Refsnyder and Luis Severino are among players the Yankees could bring up. 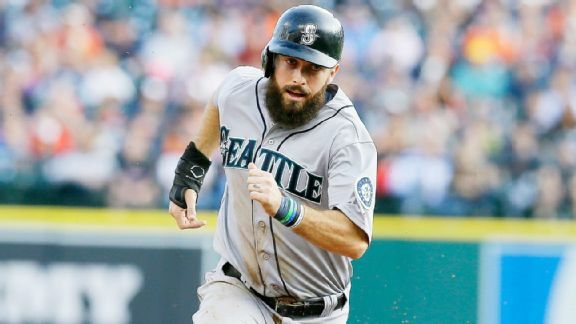 New Yankee Dustin Ackley has a herniated disk and landed on the DL after a grand total of three at-bats after coming over from the Mariners. Ivan Nova, in his fifth outing since returning from Tommy John surgery, makes the start against Kevin Gausman. The Yankees and the league want to get tonight's game in, despite rain, because neither team wants to play a doubleheader tomorrow on getaway day.